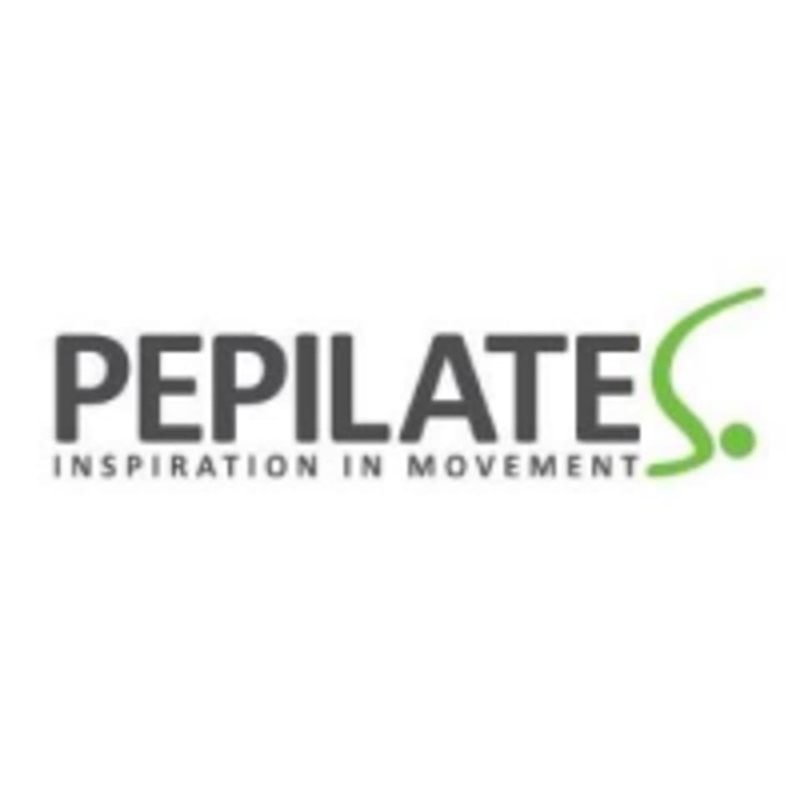 Start taking classes at Pepilates and other studios! This class will use the reformer, tower, as well as other smaller accessories. There are no upcoming “Level 1 Combi Pilates” classes on this day. Just bring yourself, wear comfortable clothing ideally with few, if any, zips. If it is your first class please arrive 5 minutes early. For their Clapham Studio, turn onto Park Hill off Abbeville Road, then take the first left into a small estate (there is a sign at the end of the road) walk to the end and we are on the left. At Clapham you can park outside and at Wimbledon there is pay for parking 30 meters away around the corner. Great class. Lovely instructor. Only 4 people so Jung was able to adjust everyone’s posture for each exercise. My first class is spent concentrating on getting into the machine correctly. But I think 3 classes in I’ll really start to understand it and feel the benefit. Natasha is lovely and was a brilliant class! Class number was quite small so felt like a private class. Nice studio, clean and cosy. Was an enjoyable class. Great class with a fantastic teacher! Harvey was lovely, really enjoyed it!